FPRA is special to our members for many reasons. 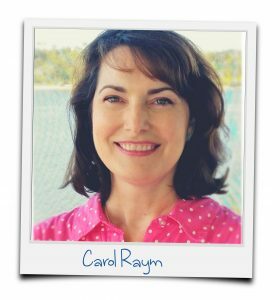 We wanted to know more and so we asked: what’s your myFPRA story. I went to Flagler College for a bachelor’s in English and the University of North Carolina at Chapel Hill for two years of post-graduate studies in journalism. What have you done in FPRA? Boards, Committees, etc. I joined the Nature Coast Chapter in December and subsequently volunteered to manage the chapter’s Twitter account, in partnership with our PR Chair. I joined the board in February as Membership Chair for our chapter. Why did you first join FPRA? After attending one of the Nature Coast Chapter’s monthly lunch meetings, I knew I wanted to be part of this organization of like-minded peers. Our chapter offers warm welcomes along with outstanding professional development, networking opportunities and accreditation/certification services. 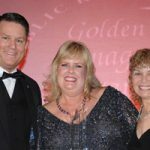 What’s been the greatest benefit or most meaningful aspect of FPRA membership? Our members are amazing at what they do in their professional lives. Some are full-time PR professionals, while others wear a PR hat in addition to their other business responsibilities. 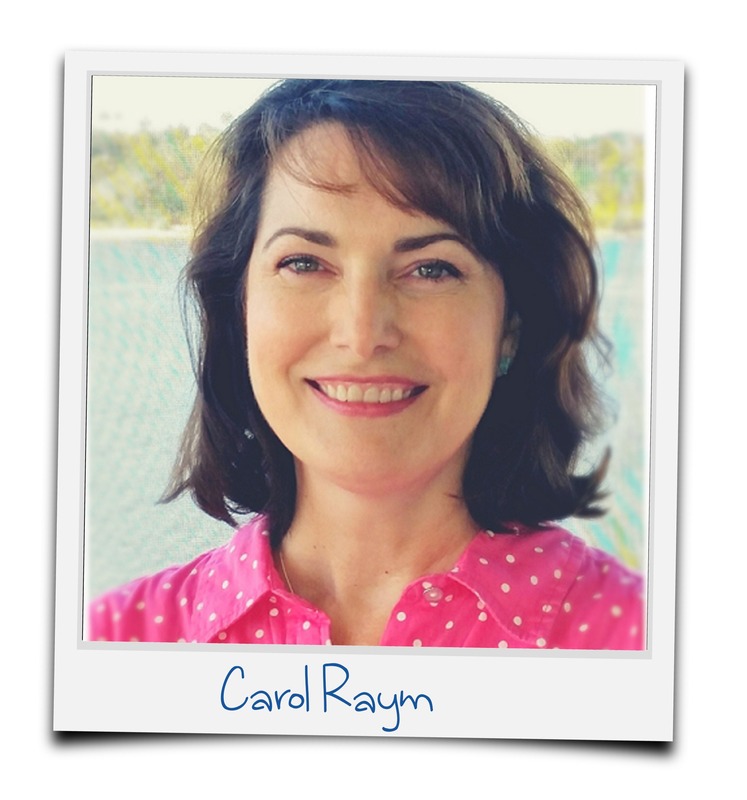 Meeting and collaborating with them has been an enriching part of my FPRA experience. 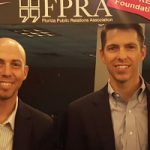 Why would you recommend FPRA membership to other PR professionals? FPRA membership brings an abundance of resources to you, at both the chapter level as well as statewide. Whether you’re starting out in public relations, or a seasoned professional with many years of experience, FPRA’s wide selection of offerings are what you want in your corner. We want to hear your myFPRA story, share it here. Photo Credits: Special thanks to Joseph Gallagher, CPP, and Chris Gent, APR, CPRC, for their expert photography. I consent to FPRA collecting my details through this form.